The number of college-age students in the country is low, which is affecting enrollment at public universities, including here in Michigan. In fact, enrollment in Michigan public universities decreased for the seventh consecutive year. From 2017 to 2018, only seven of the 15 public universities in the state saw an increase in their freshman enrollment count. “2018 to 2028 the state is projecting about a 16,000 student loss and they’re kind of that high school age population,” John Ambrose, Michigan State University admissions interim director, said. 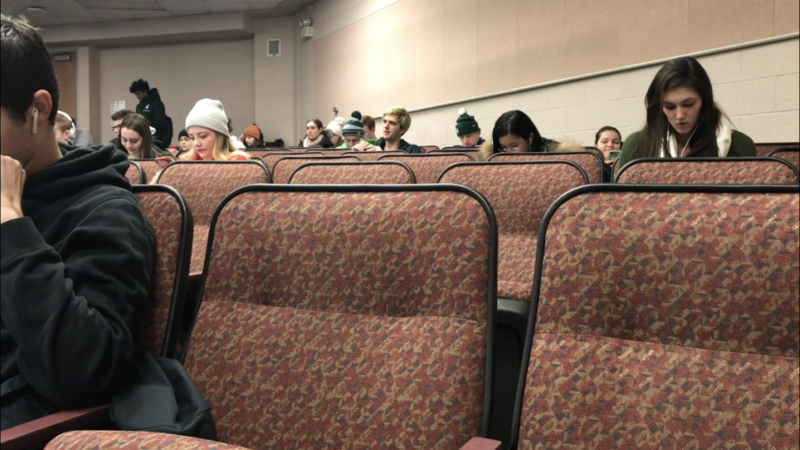 According to the fall 2018 enrollment report, MSU saw an increase of about 300 students, but undergraduate applications dropped by over 3,000. On top of that, they admitted 100 less undergraduates than the previous year. The increase for Michigan State came from Honors College students and graduate professionals. Eastern Michigan had the biggest decrease in freshman enrollment of over 400. Wayne State performed the best, adding almost 400 more.